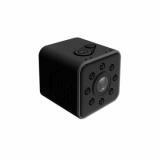 SQ23 Mini Camera, which comes with 30m waterproof design, added infrared night vision function and etc to ensure high performance with super mini size, supports to charge and record at the same time. In addition, it has 155-degree super wide viewing angle to give you convenient shooting. 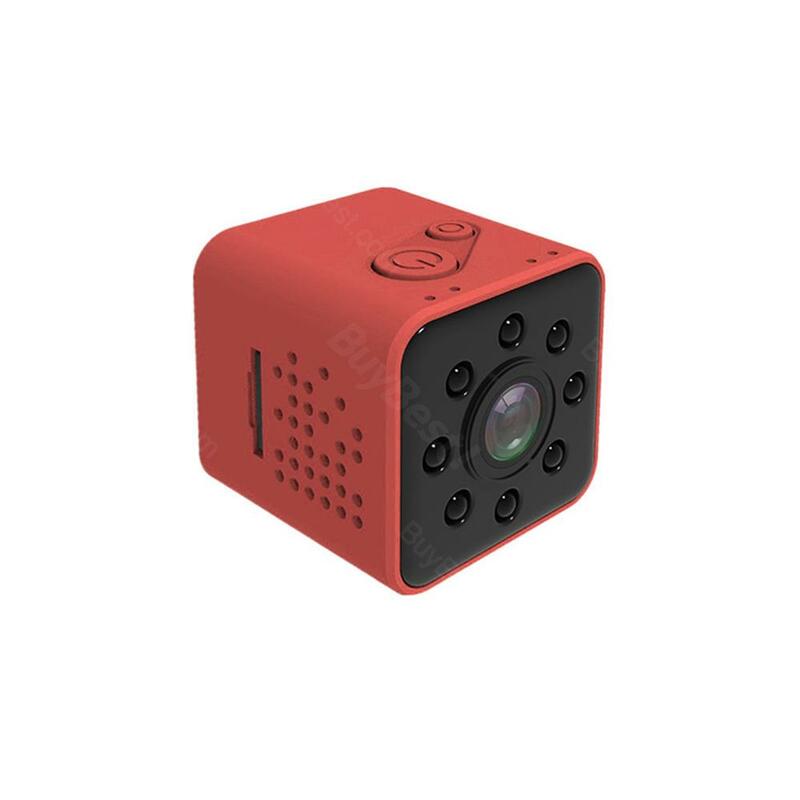 ET SQ23 Mini Camera, which comes with 30m waterproof design, added infrared night vision function and etc to ensure high performance with super mini size, supports to charge and record at the same time. 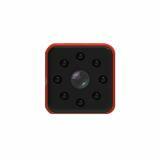 In addition, it has 155-degree super wide viewing angle to give you convenient shooting. The self-contained Wifi ensures automatic connection with your phone. No hesitation. Just take it. I love this thing, made well it feels durable and shoots great 1080 especially during the day. My only con is that nighttime video isn't all that great or I haven't found the right setting at least. The customer support can't possibly be any better.. Two thumbs up, I have 3. Camera quality is very good, the recorded video is very clear Beautifully packaged, best quality product arrived on time, Excellent seller! 가격이 저렴하여 해상도가 별로지 않을까 몇번 쓰면 불량으로 사용 못하지 않을까 걱정이 굉장히 많았는데, 이건 가격대비가 아니라, 굉장히 우수한 상품입니다. Very good, very easy to use, very suitable. Another option for filming. It is flexible and changeable Product work perfect so far, have to do more testing! 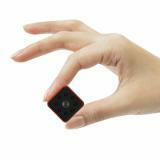 Very small mini camera, easy to carry, as described. It arrives very fast and is tracked throughout. I AM very satisfied with the products, which they sent to me. Wow! Timely delivery of the product looks good. Thank you! 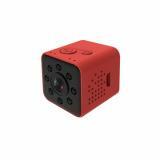 Fast shipping, good quality camera, small in size and accurate description.Looks very stylish, made with high quality, then add an extra feedback. Thank you for our product is good quality fast shipping I really like this product, it in good new condition and very easy to use. I recommend this seller. :) "